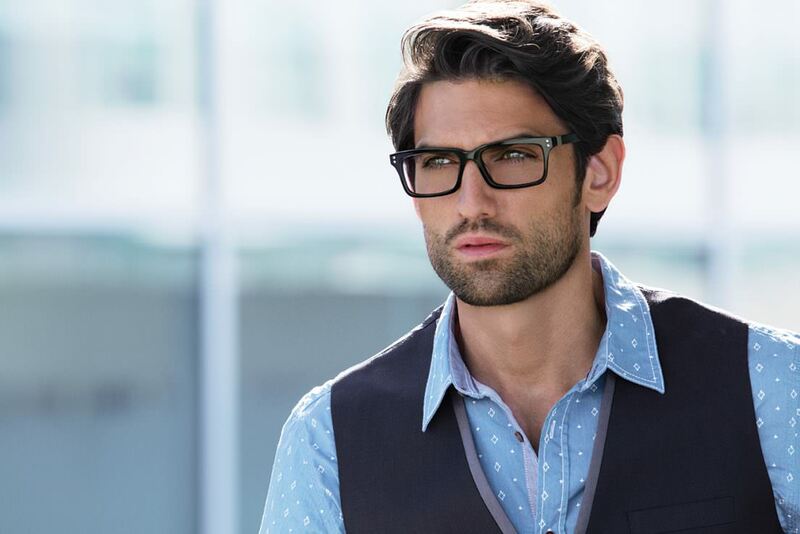 EVATIK delivers a fresh collection of eyeglasses and sunglasses crafted for the modern man who never ceases to keeps style in mind. 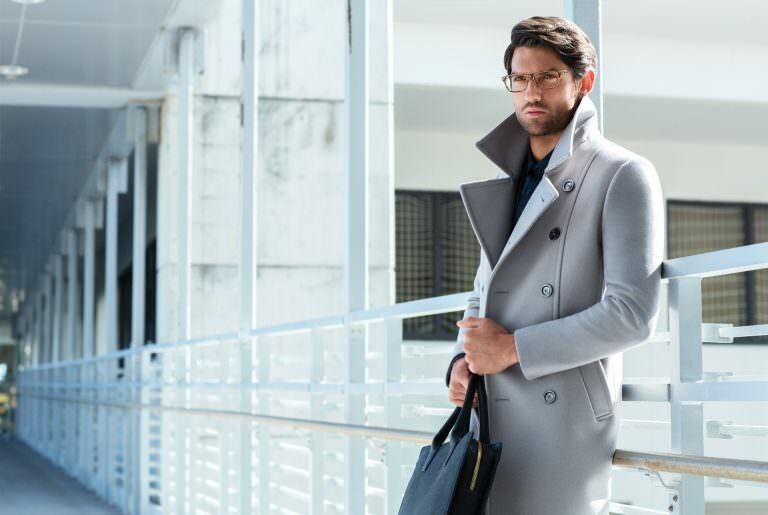 The designer’s consistent objective carefully balances your personal presentation with ease: bold sophistication and intelligent open-mindedness. Tried-and-true rectangle shapes are enlarged, rounded out, bolded up, and applied in neutral palettes. Temples, meanwhile, feature cutouts and accent lines with pops of contrast colour. 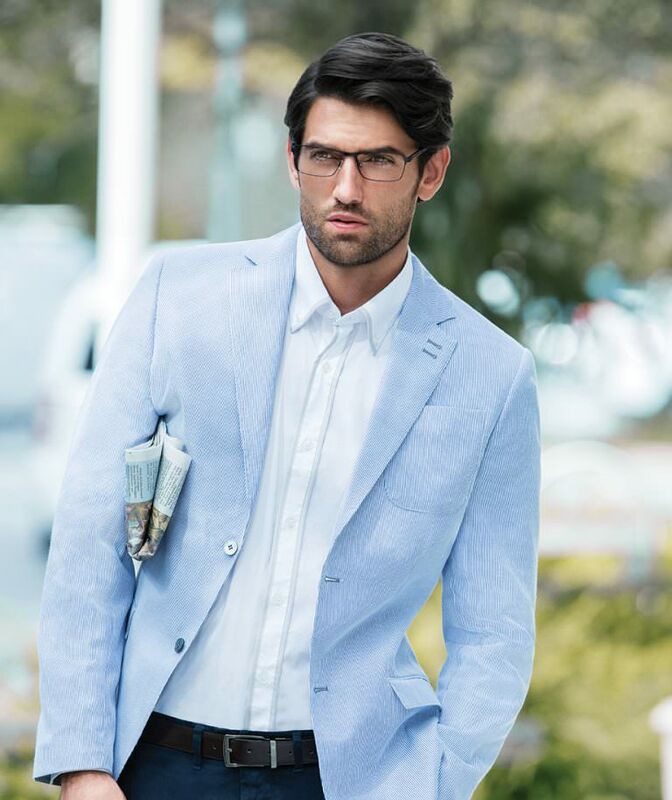 The result is a wearable, everyday frame, yet one that makes a sharp statement with discerning detail. Rx ready EVATIK sunwear, like its eyewear counterpart, is available in both plastic and metal iterations. 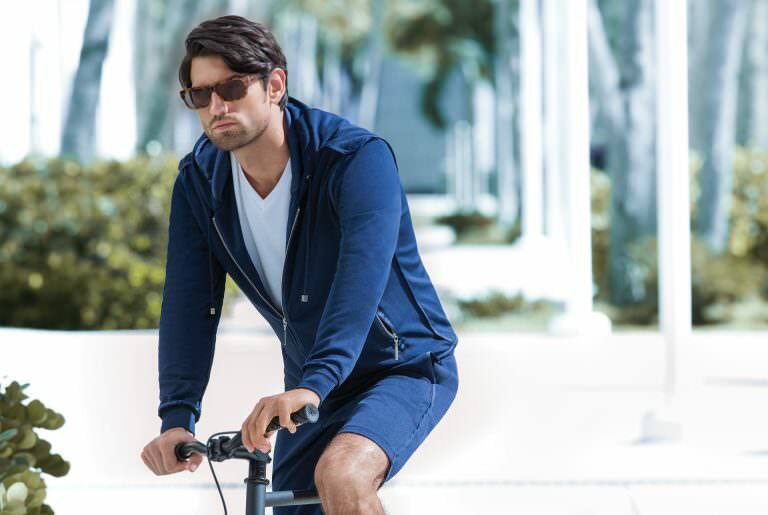 The ensemble further emphasizes the fusion of casual luxury with versatility to deliver unrivalled style. 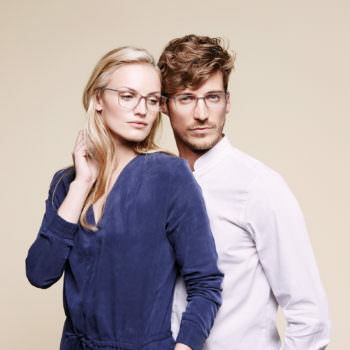 Classic green lenses deliver great contrast with a vintage aura, and are available in your prescription. 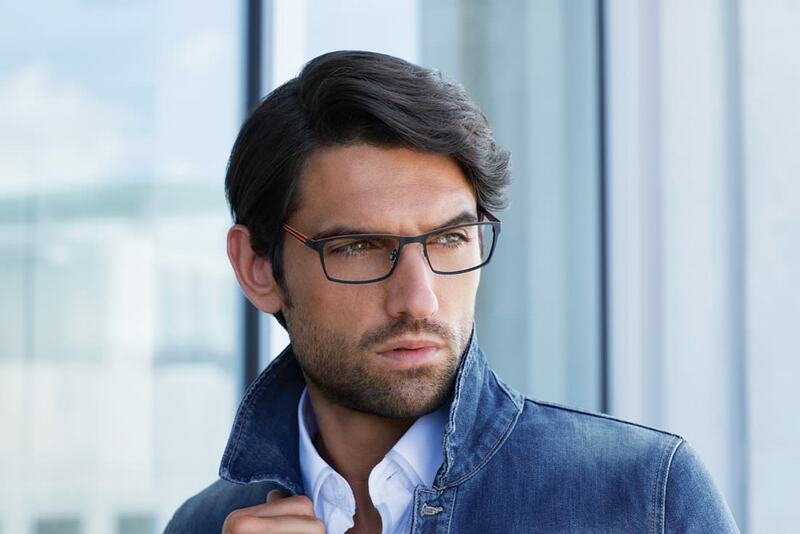 Utilizing high quality architecture including underlying stainless steel and acetate finishes, EVATIK seamlessly blends lightweight comfort and durable fabrication with its design aesthetic. 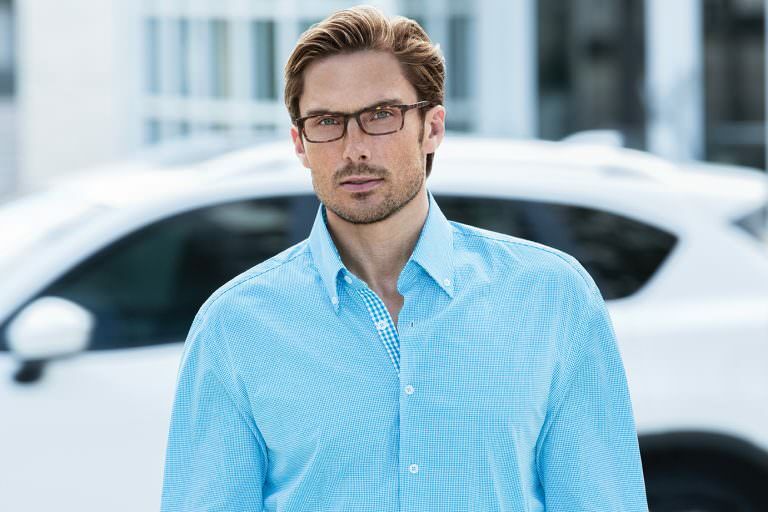 The eyes have it in EVATIK eyewear, available at authorized retailer Klein Optical. Drop by or get in touch to find out more, including current stock and additional colour options. 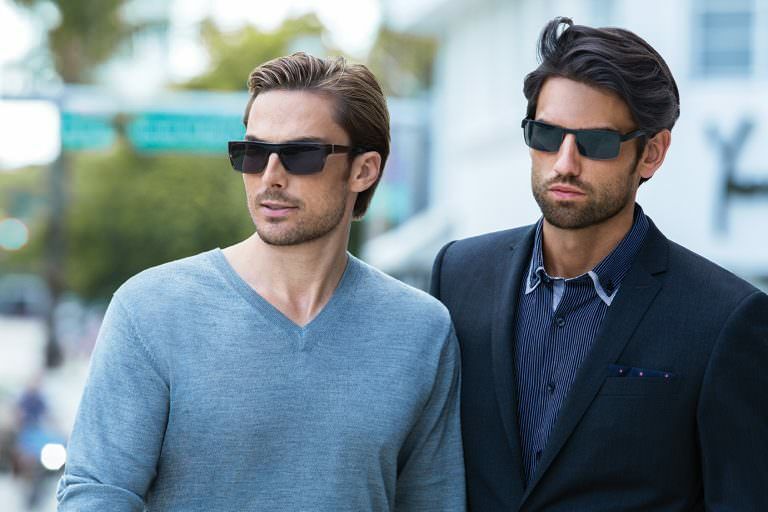 < Transitions Lenses or Dedicated Sunglasses?